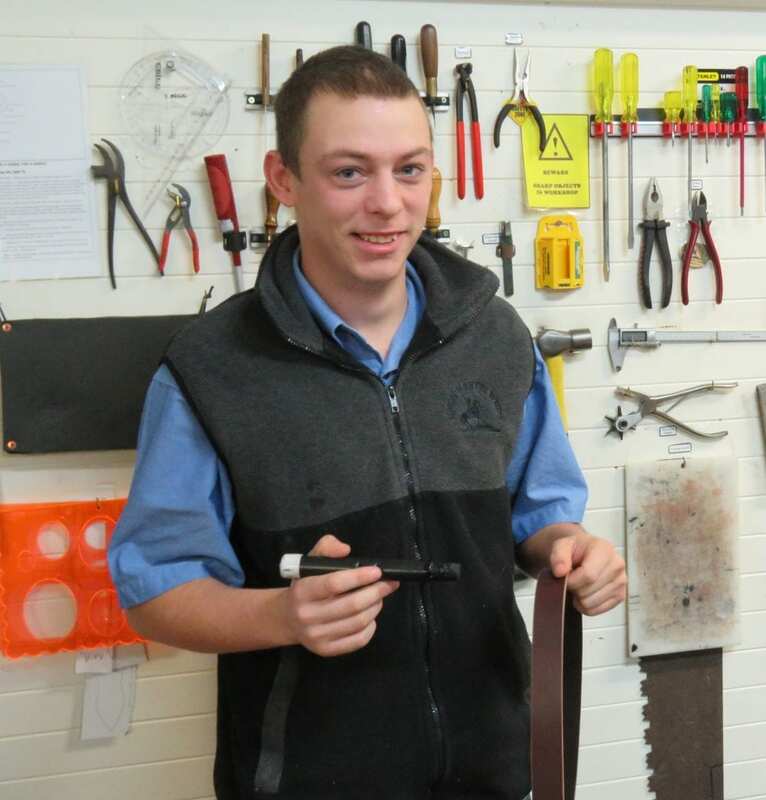 Simon Martin Whips & Leathercraft was founded in April 2004 by then 22-year-old Simon. 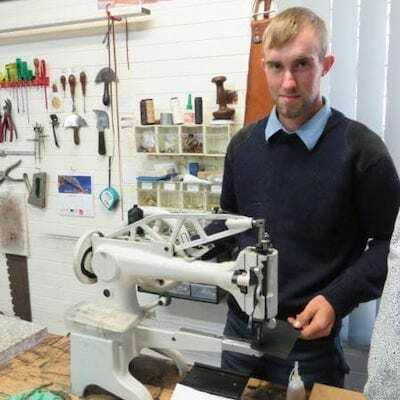 From what started out as humble beginnings in his parent’s garage in 2005, Simon then opened a retail/manufacturing outlet in Devonport, Tasmania, Australia and 3 years later employed Australia’s only whipmaker apprentice at that time. 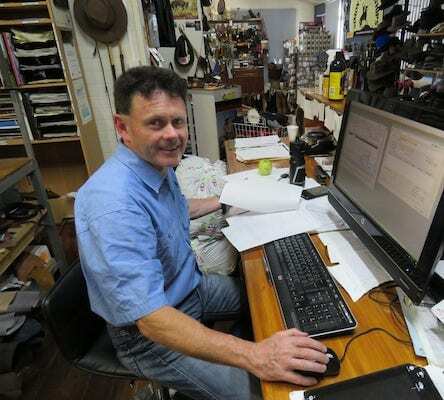 Simon began the business focused on manufacturing his own brand of products but the retail store now includes a huge range of products, both imported and Australian made, but still focusing on quality. 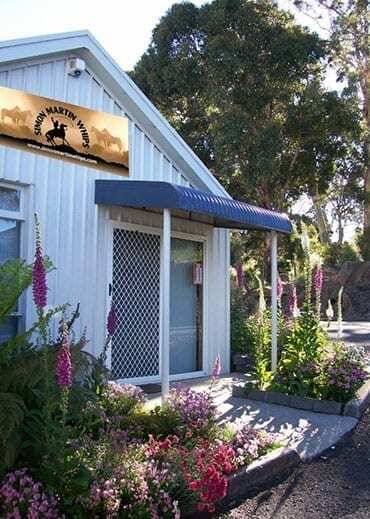 The store sells well-known brands including RM Williams & Akubra and has become a popular tourist destination in Devonport for young and old. Whips purchased on this website may not be made by Simon unless requested. 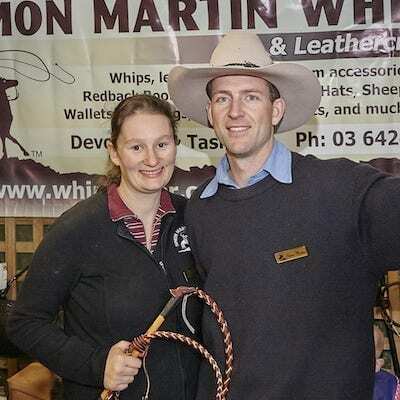 If you would like Simon to custom make a whip for you then please visit www.whipmaker.com.au. Simon currently has nearly a 2 year wait time for orders. Simon spends most of his time making custom made kangaroo whips but is also passionate about helping any customers that come into the retail shop. Sophie is a home mum, does the banking run and loves to open any stock that arrives in. Andrew was our 1st apprentice in 2008 and had a time away from Devonport before returning to work for us in 2018. Andrew loves making matched pairs of Latigo Stockwhips and is always up for a chat to any customer. William started his apprenticeship with us in 2010 and has continued working with us since then, although he did explore outback Australia for a time. He is a talented horseman and craftsman. He is responsible for making our saddles and he loves a challenge in making any custom made leatherwork. Patrick is our jokes man and keeps us laughing all day. Responsible for phone calls, invoicing and sending out all our stock. He has been with us since 2016 and a valued member of our team. 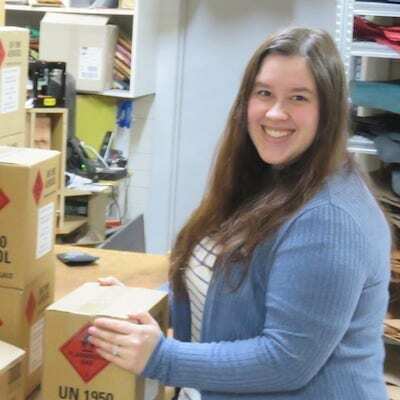 Samara began with us in 2018 and works casually with us while also being a full-time mum. Happy to help out with admin or making some of our belts. She also loves to serve customers and will greet you with a smiling face. Keegan is the quite one in our team and is desperate to learn whipmaking. Only a casual worker at this stage and is responsible for making some of our belts.